Summer Lake offers something for everyone. See our available amenities to find something that speak to you. Get a sneak peek of the good life here at Summer Lake. Each of our residents enjoy amenities year-round. Pet policy: $300 one-time pet fee per pet, and $15/mo pet rent.Three pet maximum per home. Pets allowed upon paid fees and management approval. Pet policy varies by community, please call for details. No weight restrictions. No aggressive breeds. Parking Comment: We also offer Detached Garages for $100 and storage units for $30. See Property for details. We want you to love where you live. 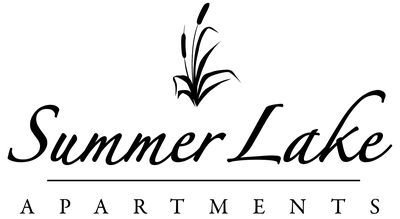 We believe we created something truly special for everyone here at Summer Lake. Visit us to find out more.